Let’s be real here – weddings are stressful aren’t they? They are! It’s the biggest party you’ll ever throw in front of all the people you hold dear and the bill in itself is enough to give you palpitations. So many guests, suppliers, wants and needs to juggle – you just want to sink into a nice hot bath and melt it all away. Fear, not my dear! we and the Internet at large are here to help you tackle the most heart-pounding moments so you can enjoy the wedding process as much as possible. 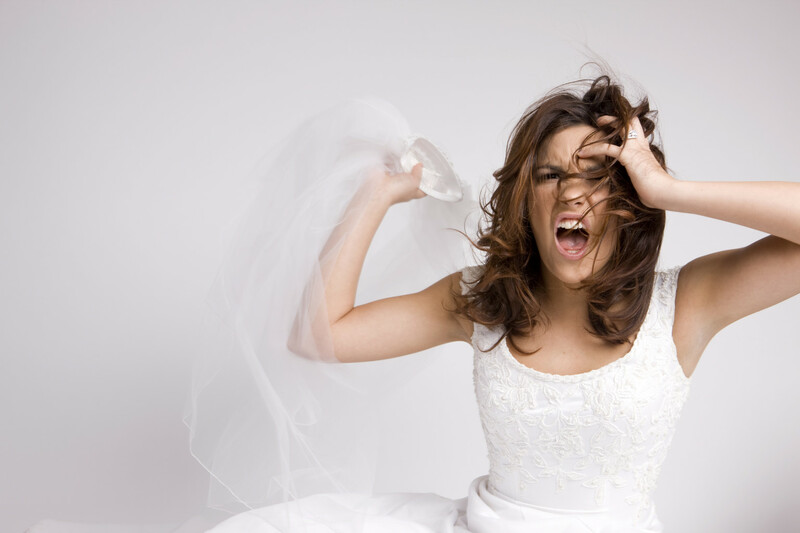 Here are some top wedding stresses and how you can face them head on! Maidzillas, Mumzillas, Groomzillas, Oh My! Yup, it’s not just Bridezillas anymore – the past couple of decades have seen the zillanation (that’s an industry term) of grooms, mothers, bridesmaids and all sorts. Everyone thinks they are entitled to their say in everything and if you’re too passive with them, your wedding could end up a whole lot different than you wanted it and… it’s your big day! My advice would be to respect everyone’s opinion but, let your mothers and bridesmaids know that you and your hubby-to-be appreciate their assistance and you get the deciding vote. You took all the effort to stamp every RSVP card and put a big bold date to hand them back by but only half were returned by the deadline! Not to worry, this is quite normal and try not to take it too personally. For a lot of people it will have just slipped their minds. Here at Fabulous Together, we advise creating a spreadsheet with all of your guest’s names on it and their contact details so you can get chasing when you need to. This spreadsheet will also make things like marking special dietary requirements and other needs a whole lot easier. Not going to lie to you here, table plans are stressful. The process is gruelling and dizzying but when it all clicks together it feels great. My advice here would be to get help! Your hubby, however, involved or not he is in the wedding, is the best person to help you here as he’ll best be able to advise you on the characters of his laddish friends and frail aunts. At Fabulous Together we use software to map out table plans but I would personally recommend doing this by hand first. 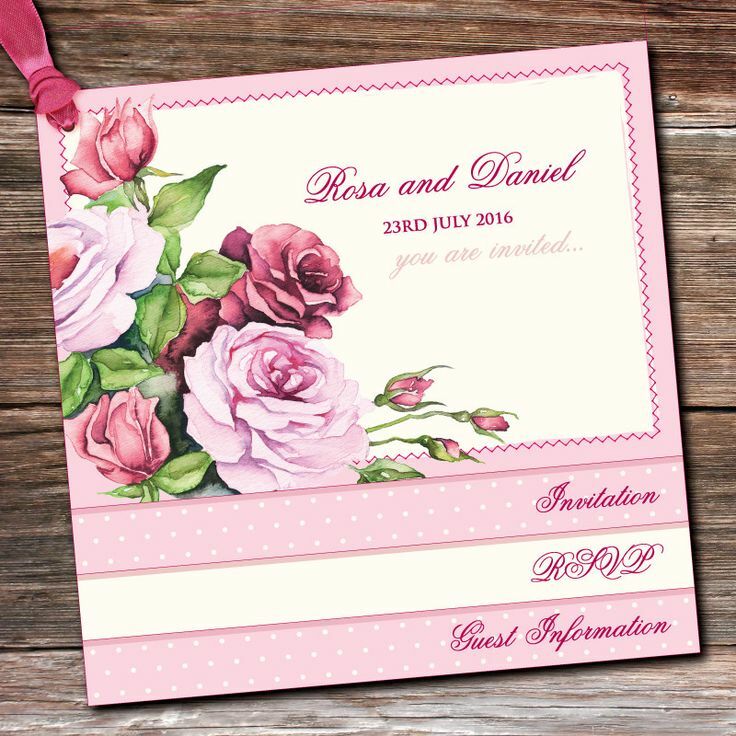 Make it more fun by drawing out the number of tables you have on a large piece of card and sticking labelled colour paper on representing each guest. That way you can move them around as much as you want to. Clear the evening, bottle of wine, toil through and you’ll be done in no time. On the other hand, you can join the ‘resistance’ and scrap the seating plan altogether! 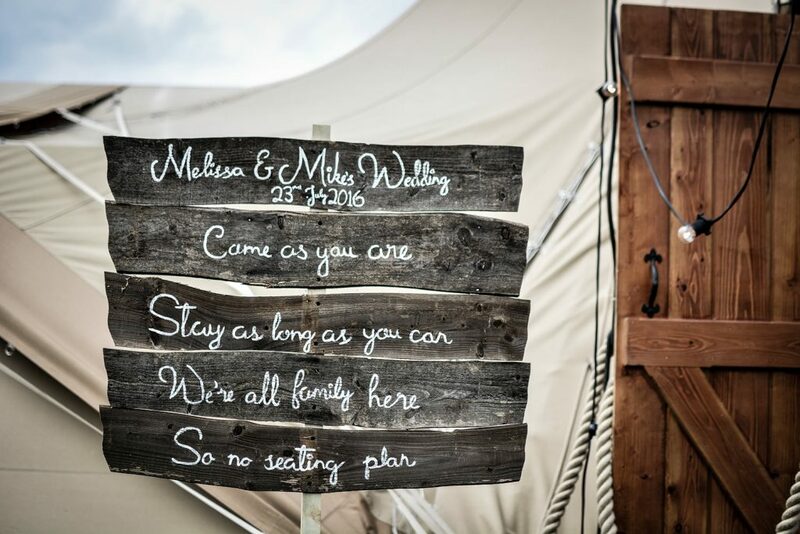 It’s your wedding, why not? 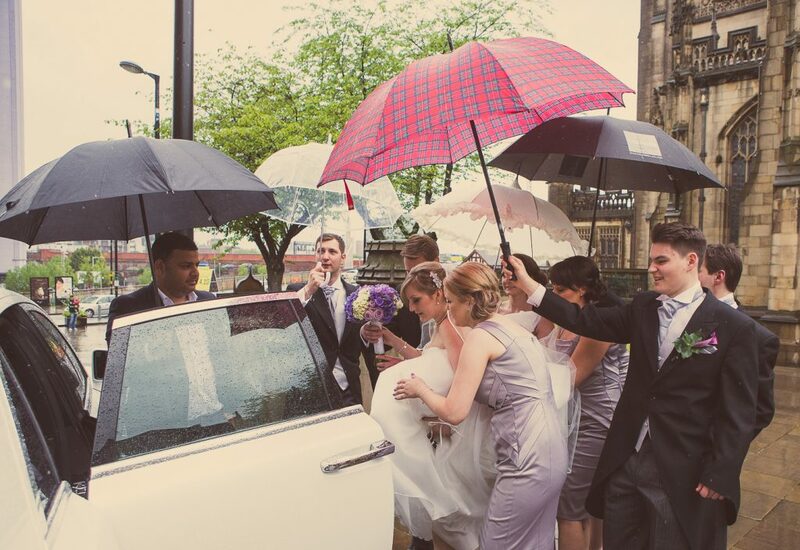 My advice here would be to buy some plastic brollies in bulk (on eBay they are ten-a-penny) if you’re marrying in a particularly wet month and are planning to have some events outside like fireworks. Guests will appreciate the thought. Also get some fancy umbrellas for you and your hubby-to-be as they can make for some great photos! Oh and hairspray…lots and lots of hairspray! Thanks so much for reading this post on wedding stresses! We hope you enjoyed it and let us know on Facebook or Twitter.